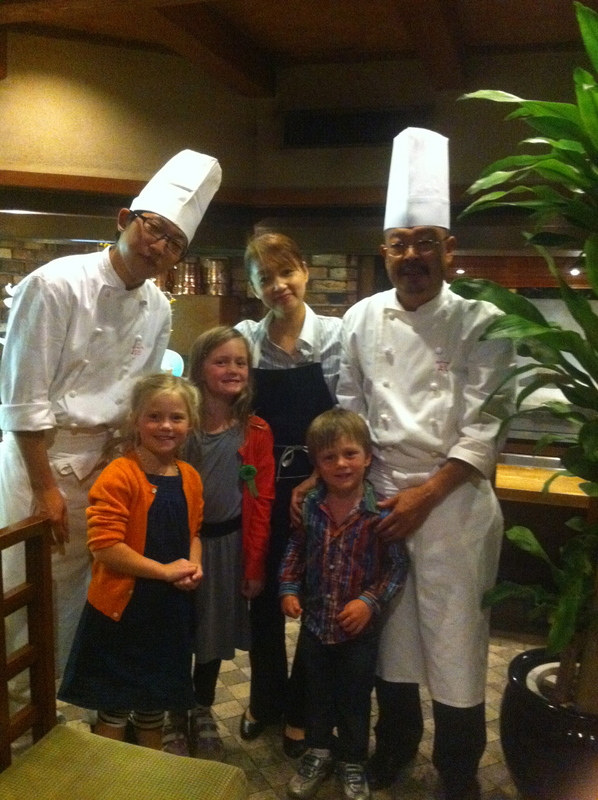 We headed to Kyoto for the night, armed with five ways to say please and 2 little backpacks. The idea was to take the Shinkansen bullet-train down from Tokyo and find a little Ryokan (small guesthouse hotel) for the night. Easier said then done. Having made no reservations (hey we’re backpacking!) we wandered the streets guided only by the blue peg of our iphone, denied over and over. At 3pm we still had no sleeping arrangements but as good luck would have it, Don spotted a sign: super. He dissapeared into a black elevator and ten minutes later, came back to say that he’d found us a place….and what a place!! 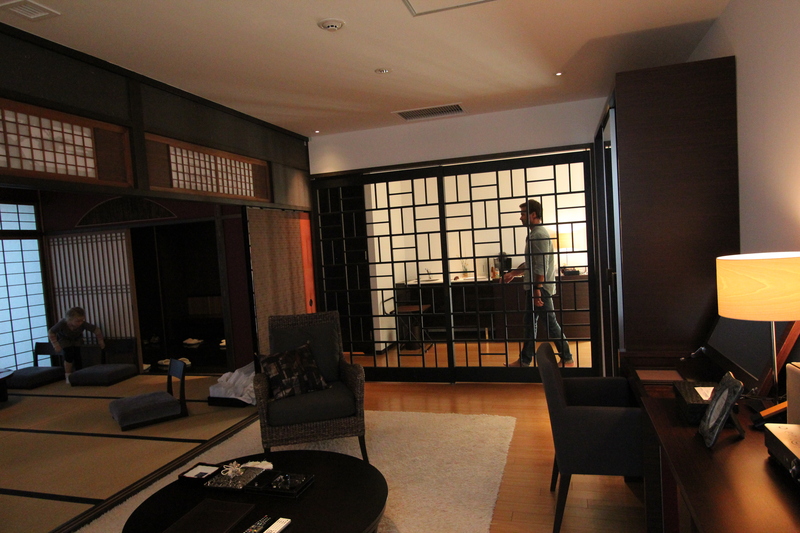 Our suite was in Gion, the heart of the oldest part of the entertainmnet district. Ladies in full kimonos spirited by us on our way to our Teppanyaki. 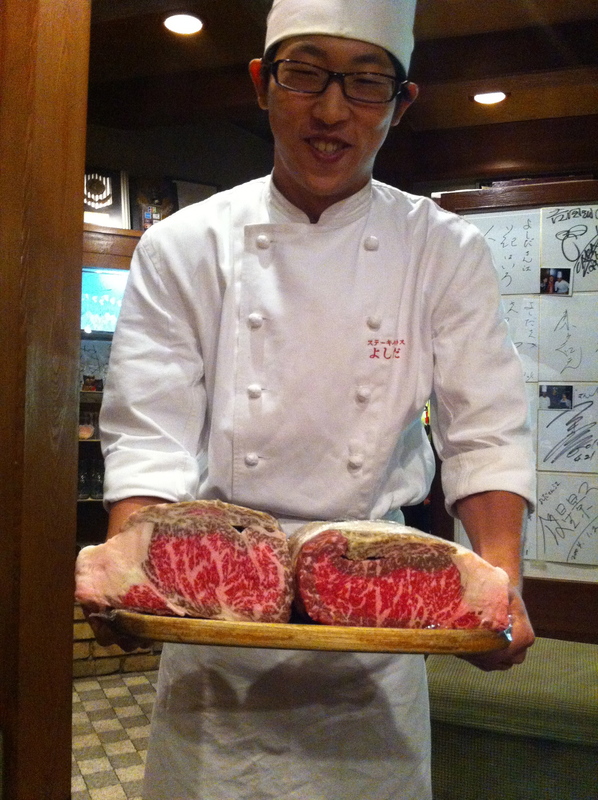 I think that’s what you call, “Marbled”!!! 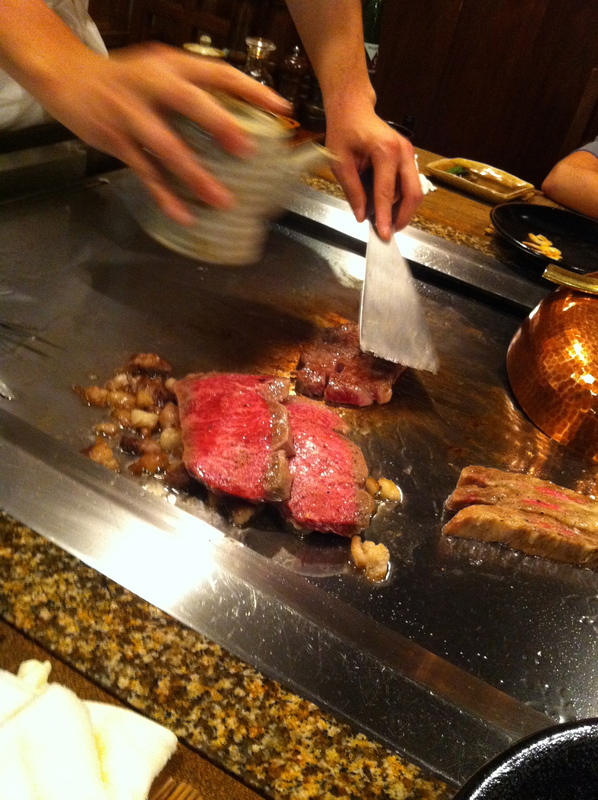 Menu included the family-tree of our dinner: Mi-Hara, offspring of Kikumichi and Tanimi, offsprings of Kikuyasu & Chiyoguki and Tanimi & Kumiko… impressive pedigree (?!) and we have the nose print to prove it. Travelling with kids is like being a celebrity. pictures and swag. 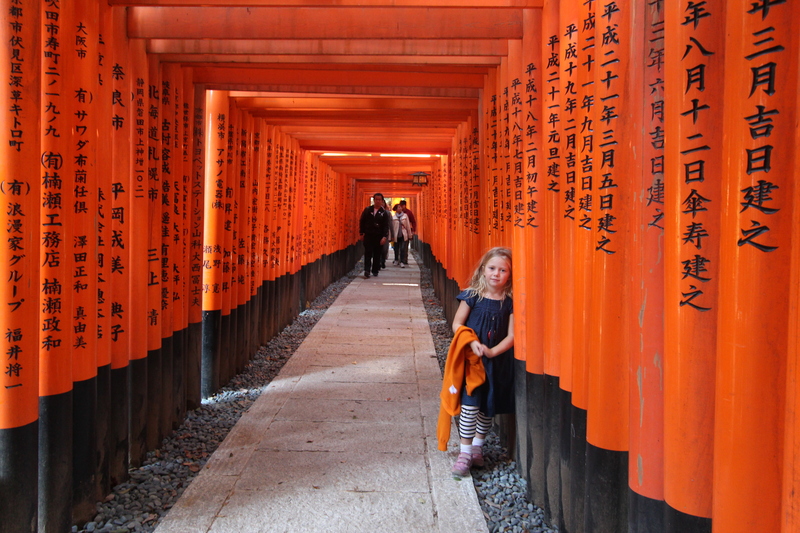 Fushimi Inari Taisha is the head shrine of Inari. 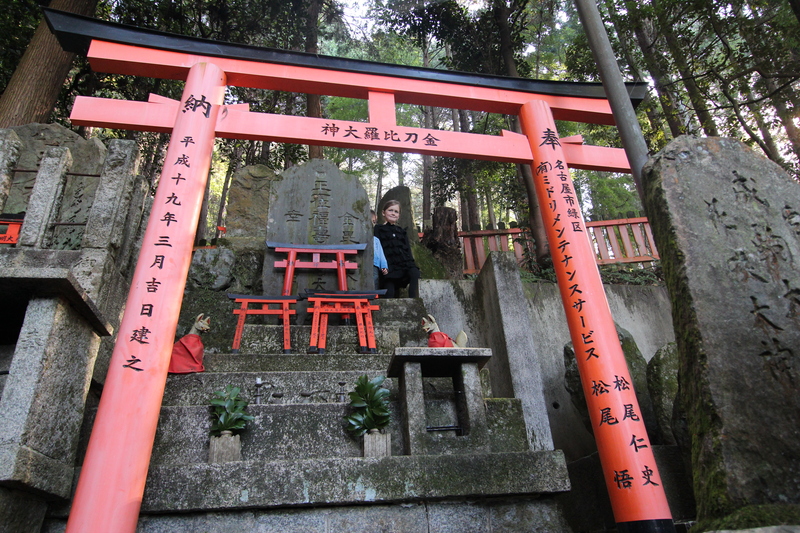 The shrine sits at the base of a mountain also named Inari, and has 4km of trails up the mountain to many smaller shrines. 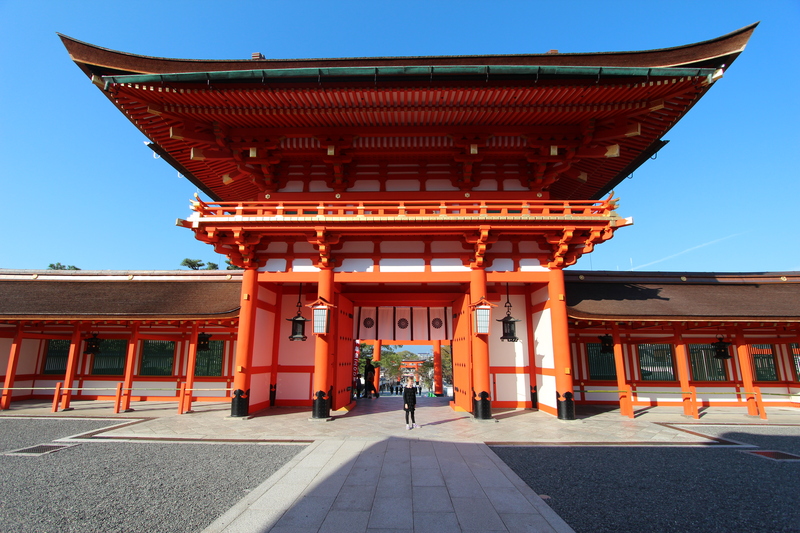 Inari was seen as the patron of business and the god of rice. 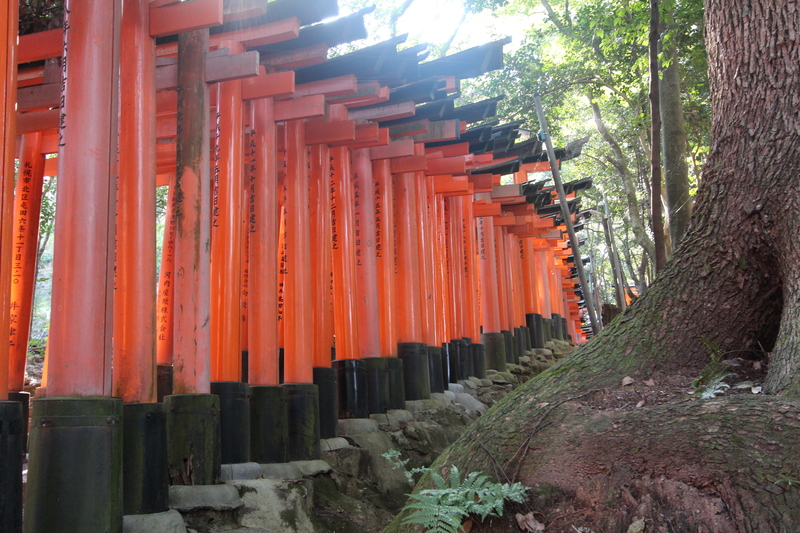 Each of the Torii (big orange gates) has been donated by a Japanese business. Merchants and manufacturers worship Inari for wealth. 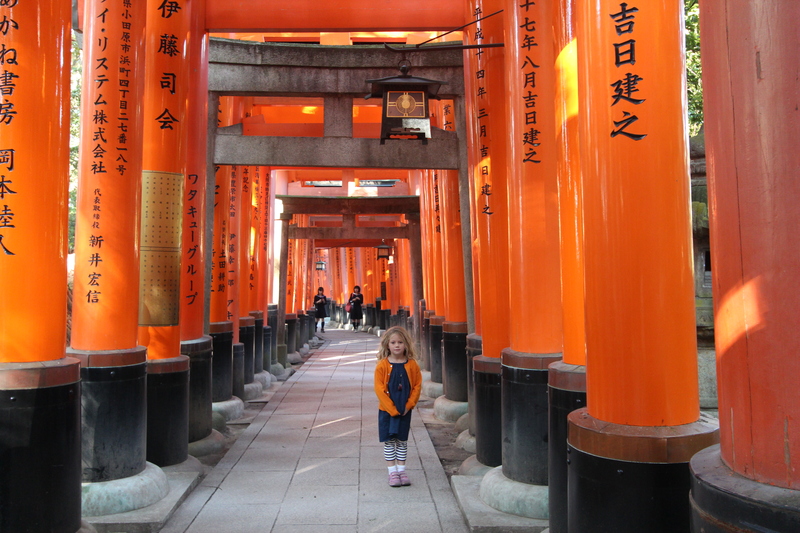 There are 32,000 Inari sub-shrines throughout Japan. We all loved this site. 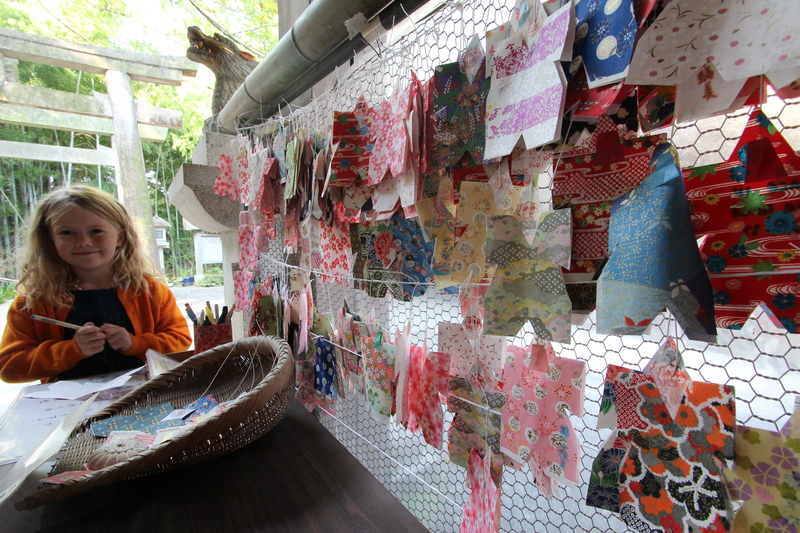 Kate and Gwen made wishes or prayers which they wrote and hung on one of the many temples at Fushimi Inari. 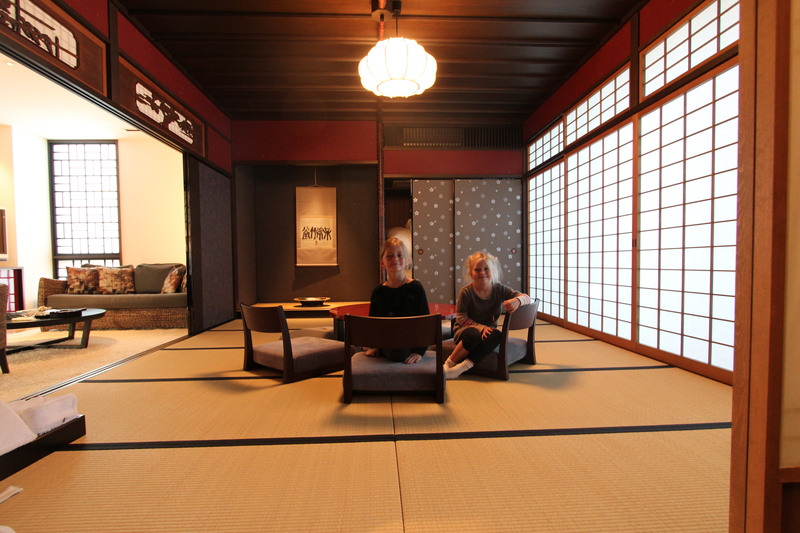 Jane and I trained to Kyoto. 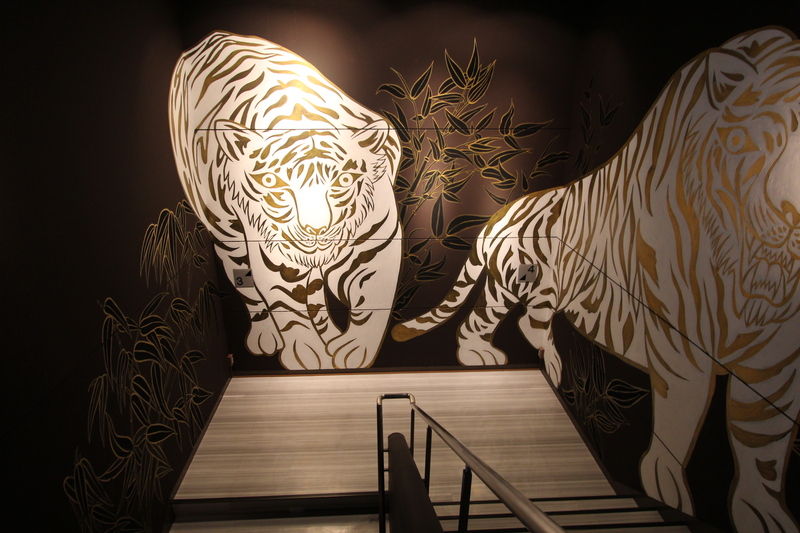 Your experience looked like fun too Amazing place so many shrines.